According to stats for Turkstat data the increase of overseas buyers in Istanbul was 26.1% from January to September 2015 . 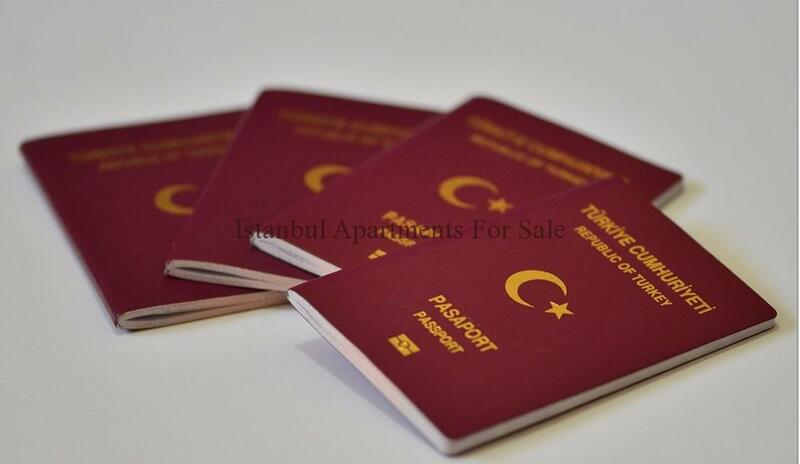 Many of the overseas purchasing property in Turkey will gain from residence visa permit which is granted to all foreigners owning property in Turkey . Now Turkey is going to start providing its Golden residence visa scheme which grants citizenship to foreigners who invest from 500.000Euro to 1 million in property . Turkish Economy Minister Nihat Zeybekci announced this bringing Turkey along side of Spain, Cyprus and Portugal. This is a positive step forward in 2016 from the goverment for a country to open providing advantages as well as economic benefits from the overseas investment purchasing property in Turkey. The proposed scheme to the business property market and those focused in this direction it is welcomed on an expending already developed property market the Turkish goverment wants to see foreign investment reach 10 billion Usd . Hotel investors and Middle Eastern buyers focusing on buy to let opportunities have also increased the stakes this year during 2015 mainly in the coastal resorts and Cities of Istanbul and Bursa . The introduction of the Goldern Visa scheme will further entice buyers seeking the residency advantage .